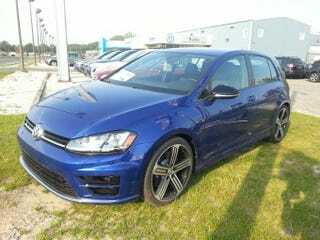 I get a message from the dealer that sold me the GTI. They just got an R w/ DCC. So if any of you Jalops in the NJ/Philly area are looking for one, you can find it at the shore.